For over a decade, we strive to provide our guests, with a high quality meal with a lot of Gemütlichkeit. We pride ourselves on having an attentive and well-trained staff who prepare and serve our high-quality products. 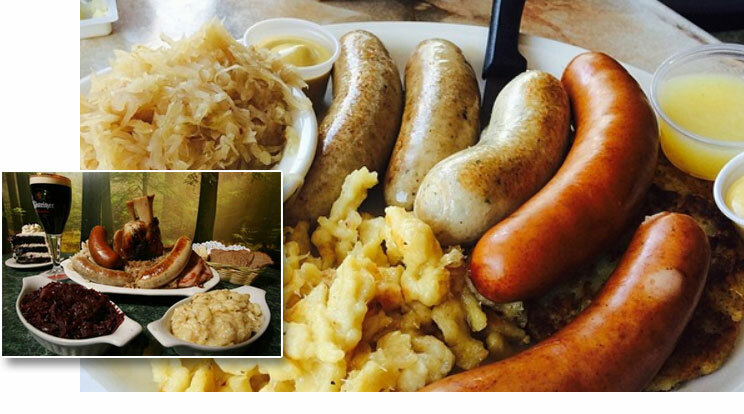 Our specialty is German cuisine featuring sausages, cold cuts, schnitzels, breads and desserts based on Hollerbach family recipes.